Wander through these gardens designed for inspiration. Gardens include a Butterfly Garden, Herb Garden, and Daylily Garden. These gardens are home to the “Glassinator”, a metal and glass kinetic sculpture by Andrew Carson, donated by The Rockford Garden Club to commemorate their 100th anniversary. Donation Day is the first Tuesday of every month. 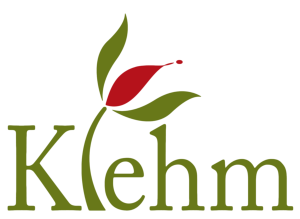 Klehm Arboretum & Botanic Garden is a 501(c) (3) not-for-profit organization.